In it he discusses Koran 3:28: “Let believers not take for friends and allies infidels rather than believers: whoever does this shall have no relationship left with Allah—unless you but guard yourselves against them, taking precautions.” Galil began by explaining this verse as meaning Muslims must never befriend or aid non-Muslims, especially against fellow Muslims. However, if Muslims find themselves under non-Muslim authority and fear for themselves, they may, in the words of the Koran verse, “guard” themselves, by “taking precautions.” The sheikh explained that this means that it is permissible for Muslims to pretend to be “one of them,” the infidels, but only on the outside. By way of example, he said that if the Muslim is under the authority of Christians, and the cross is everywhere, the Muslim can wear the cross and hang it up— despite Islam’s well-known virulent hatred for the cross; he can also pretend to be a Christian and conceal his Muslim practices. 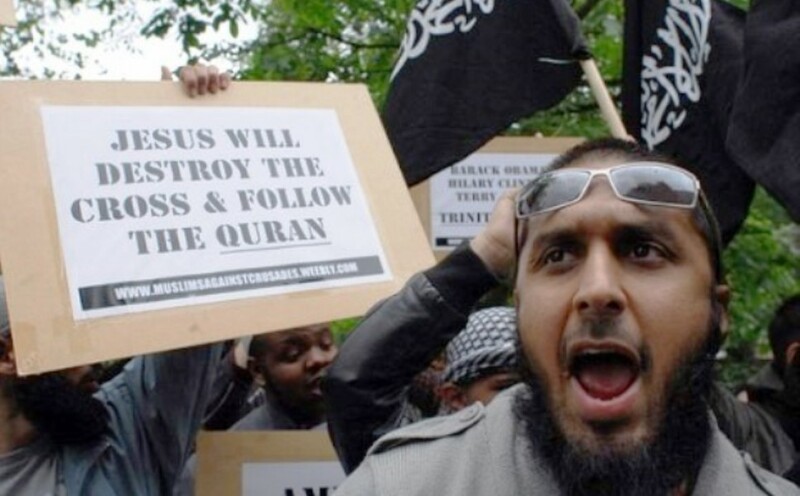 Sheikh Galil called this strategy—also known as the doctrine of taqiyya—as a “license” granted by Allah to Muslims to protect themselves against infidels. Here, again, is a reminder of why Al Azhar is regularly accused of teaching the same brand of Islam that “radicals” adhere to. Al-Qaeda has published a long treatise on this very topic, “Loyalty and Enmity,” calling on Muslims to hate non-Muslims, but permitting them to pretend to be one of them whenever circumstances make it prudent to do so. And here again is a reminder of why it is that Egypt’s Coptic Christian population lives under unenviable circumstances.